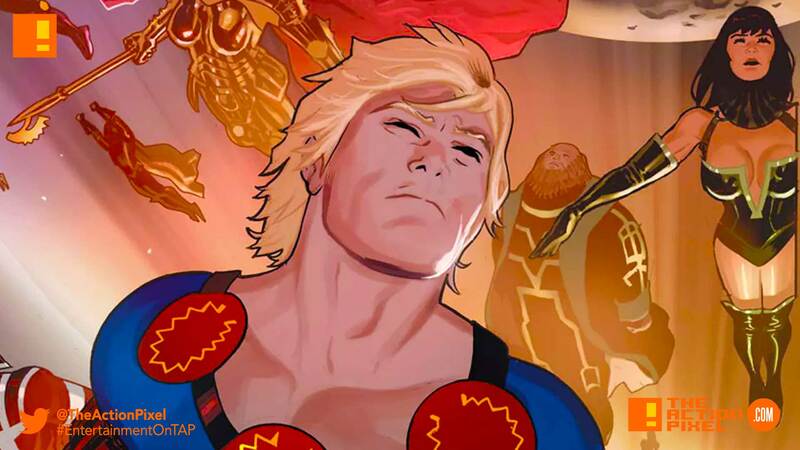 Comic book fans will likely know about Marvel’s The Eternals, a race of humans branching off from the ordinary evolutionary process, essentially creating sentient life on Earth. A more monstrous off-shoot known as the Deviants were created by cosmic beings known as Celestials. Now, this franchise is set to make landfall in the Marvel Cinematic Universe. And it has a director attached. Chloe Zhao, Chinese-born diretor, was already well known to Marvel as she went down the road with the company on Black Widow, the standalone featuring Scarlett Johansson’s spy heroine, which ultimately gave that directorial role to Cate Shortland. This move makes Zhao the first woman of colour to direct a Marvel film.